I love to read books and share with others books they should read. 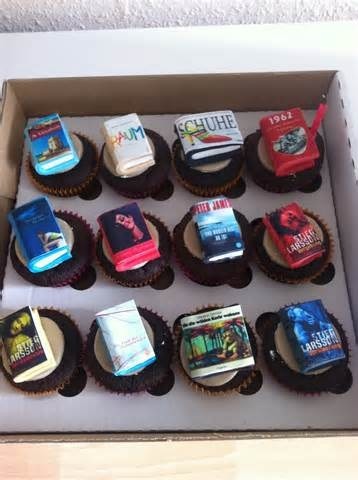 A Great Reason to Join a Book Club! Dessert!